Every so often we catch a fish that reminds us why we go fishing. Like the one above. Nothing was obviously different about this day in the Waterville area than any other day we fish. The conditions were ok, the surf was ok, the tides weren’t bad, etc. etc. Dave had his first cast and within 5 minutes had a slack line bite resulting in a 10b 7oz bar of silver. After a few quick photos and measurements we sent her on her way. And that was it for the day – not another bite! We could fish this spot for another ten days and not see another fish like this. 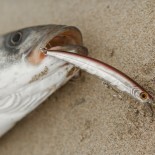 Fishing is great, isn’t it?! 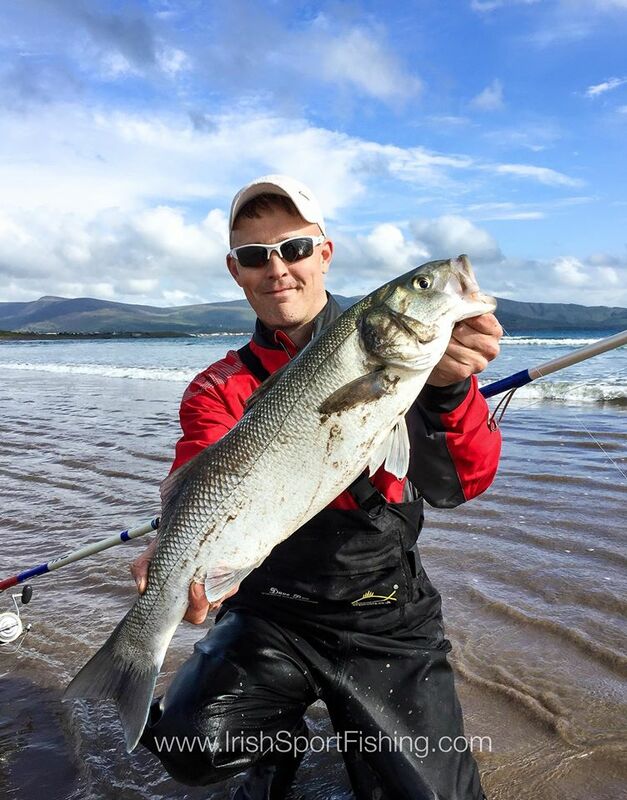 This entry was posted on August 19, 2015 by steve and tagged bass fishing, bass fishing ireland, Fishing in Ireland, Irish Sport Fishing, kerry fishing.